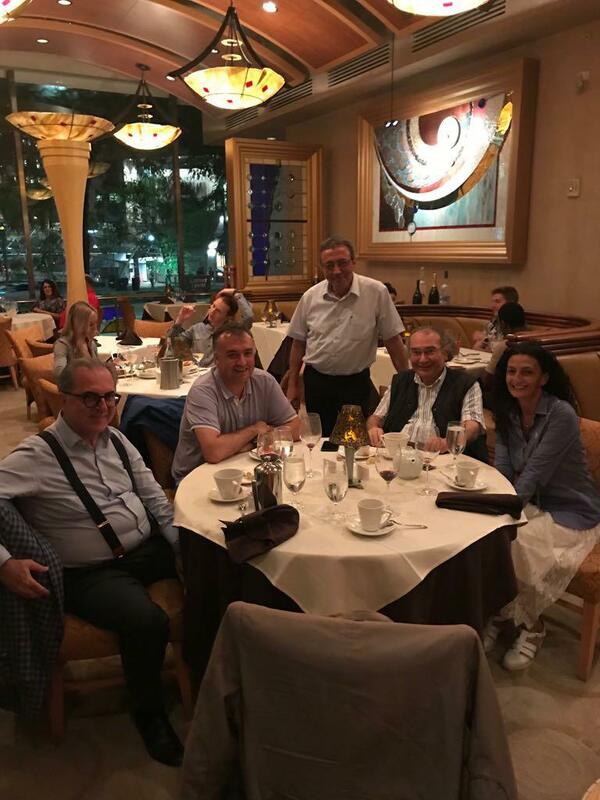 Üsküdar University committee attended ECNS Congress in the US. Prof. Nevzat Tarhan, Prof. Kemal Arıkan, Prof. Sermin Kesebir and Assoc. Prof. Barış Metin attended the Congress in which the session on “Gamma Oscillations as a Biomarker in Psychiatric Disease” was conducted at the helm of Prof. Nevzat Tarhan. Assoc. 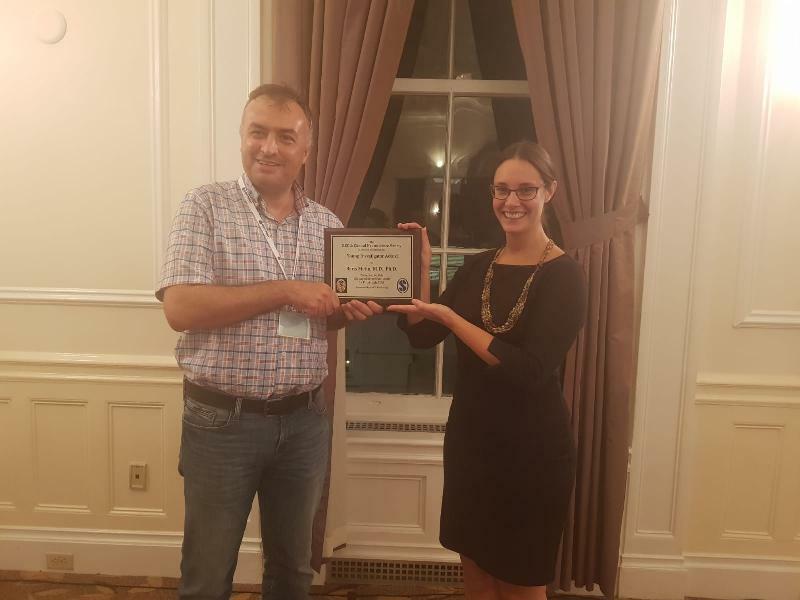 Prof. Barış Metin received “Young Researchers” award by the ECNS award committee. The ECNS Congress was organized by Pittsburgh University Club on 5 - 9 September. 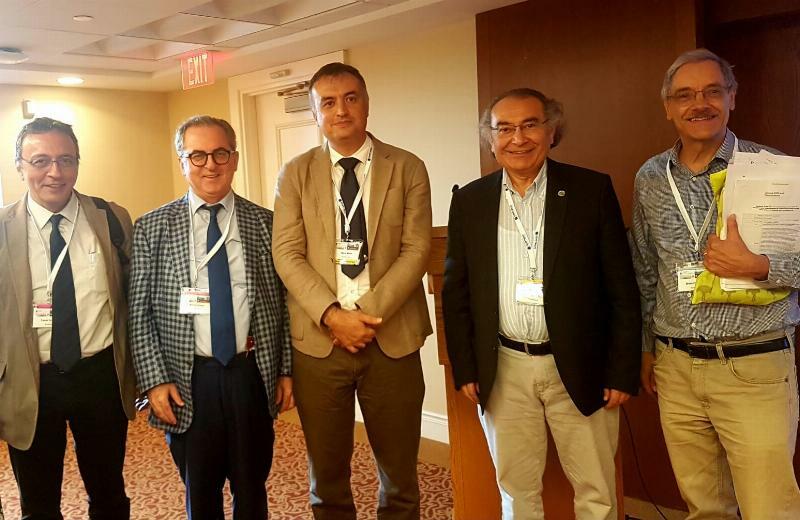 President Prof. Nevzat Tarhan administered the session on “Gamma Oscillations as a Biomarker in Psychiatric Disease” in the Congress that Üsküdar University faculty members also attended. EEG use in psychiatry and neurology was emphasized in the session that was at the helm of Prof. Nevzat Tarhan. Prof. Nevzat Tarhan stated that US FDA approved EEG use in DEHB will be used in biomarkers for mood disorders and bipolar disorders in the future. Prof. Tarhan shared that the biomarkers that will be approved FDA, will be used in the treatment of these diseases in the future. On another note, ESNC award committee presented “Young Researchers” award to Assoc. Prof. Barış Metin. Various conversations were made on the computer interface while emphasizing the importance of EEG imaging in both psychiatric illnesses and comatose patients. The neuroimaging of mood disorders was one of the topics covered in the Congress, on how diseases changed EEG in the brain and how it looked.